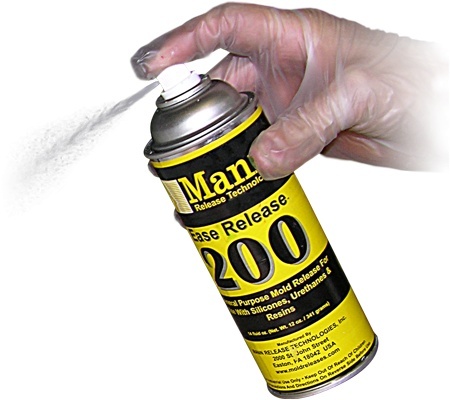 Mann Ease Release 200 Ease Release 200 is an excellent general purpose release agent for making molds and casting parts. This product will release polyurethane elastomers, polyurethane foam, epoxy resin, polyester resins, platinum silicones, rubber and thermoplastic polymers. 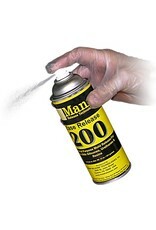 Ease release 200 is effective on aluminum, chrome, platinum silicone, epoxy, rubber and steel molds.Ease Release 200 is easy to apply, fast drying and effective over a broad temperature range from 70ï¿½F to 500ï¿½F.